IT WAS so very good to run into our old friend and Boral Western Star driver, as well as former Big Rigs columnist, Sean Hinds from Launceston the other day. But what made this exceptionally special was seeing him at home with his fiancé Susan Maree Banks at long last. It has been a long hard road for them both as Susan has spent seven months and seven days in hospital, mainly in Hobart, much of it in intensive care, and she has finally come home to stay now. She will continue her rehabilitation from home and go back to hospital weekly for speech therapy and physio. We can only hail the courage of this amazing lady and the support from Sean and the children has been phenomenal. 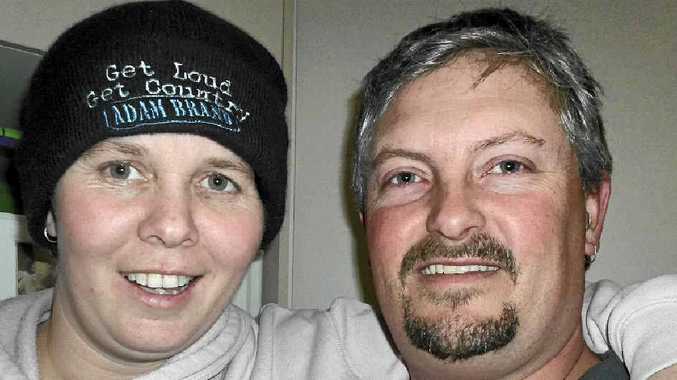 Sean would like to take this opportunity for thanking the trucking community for their endless support and prayers and wishes over this last horrific seven months, and for our part, we at Big Rigs would like to join Lee Whitton and all the many people out there extending best wishes to Susan for a complete recovery.